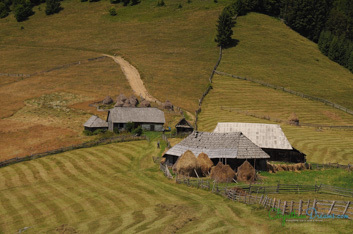 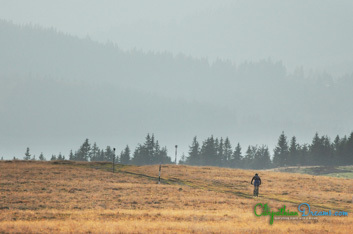 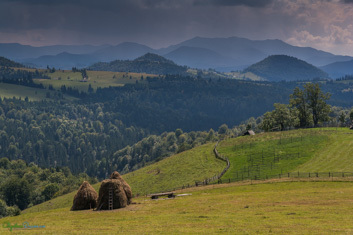 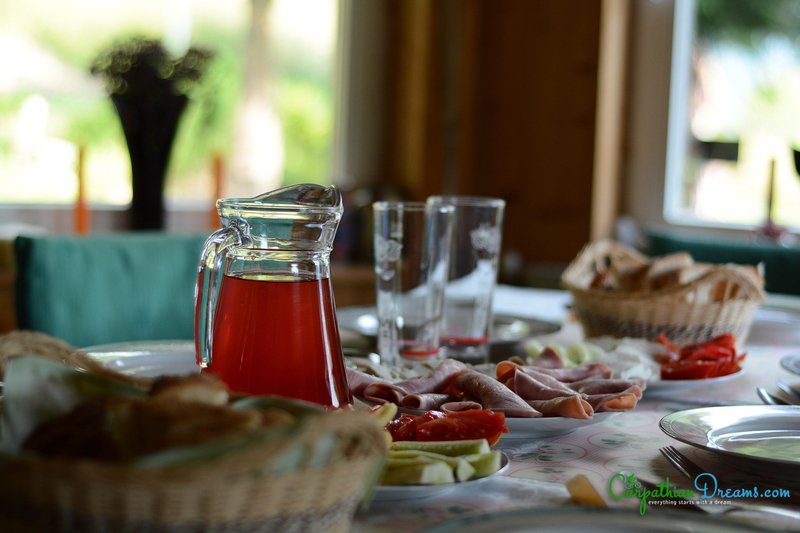 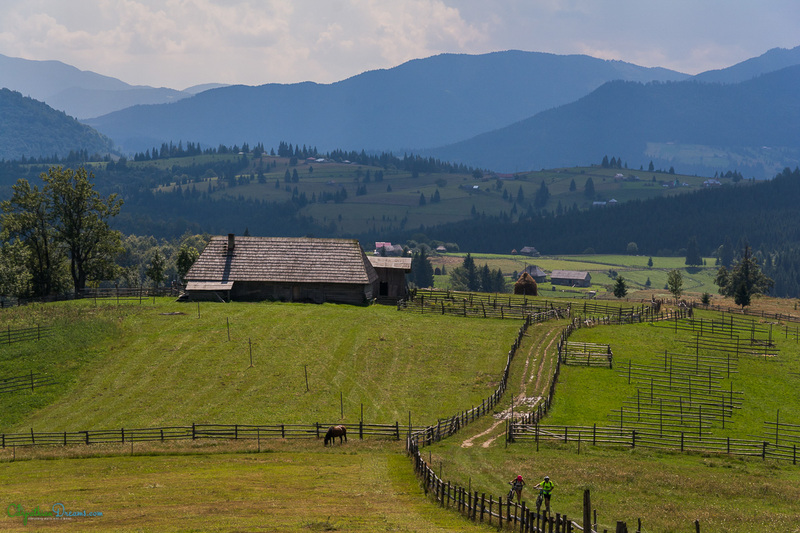 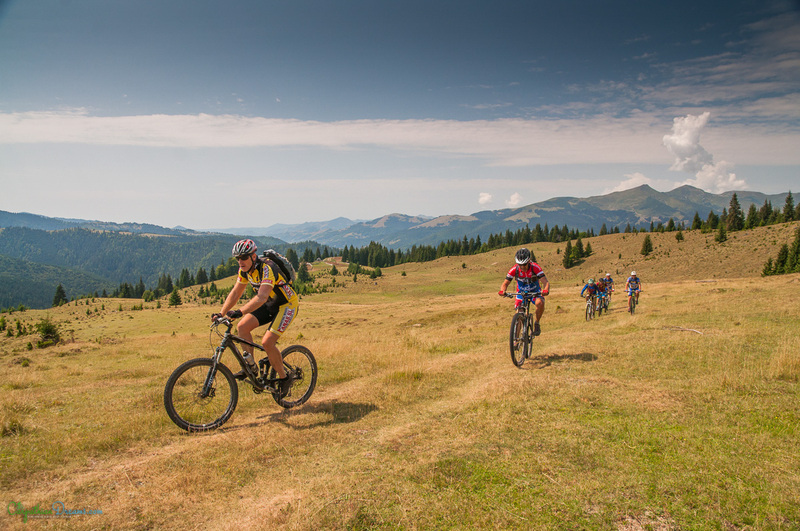 Explore the beauty of the Romanian country side and the tranquility of the Carpathian forests in this 5 day MTB Training Tour, dedicated to the enthusiast riders with an intermediate to advanced level that are willing to push their limits. 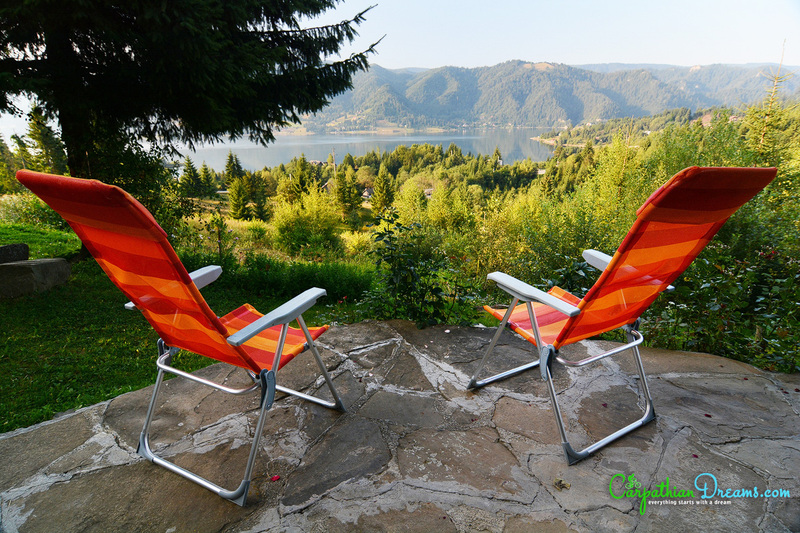 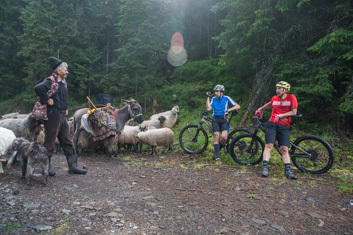 During the 5 activity-packed days, you will cycle with your group to stunning areas of natural beauty, including national parks, mountain climbs, picturesque villages, and wild forests, before ending your last cycle day with a refreshing swim in the Colibitza lake. 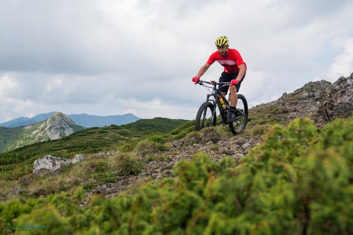 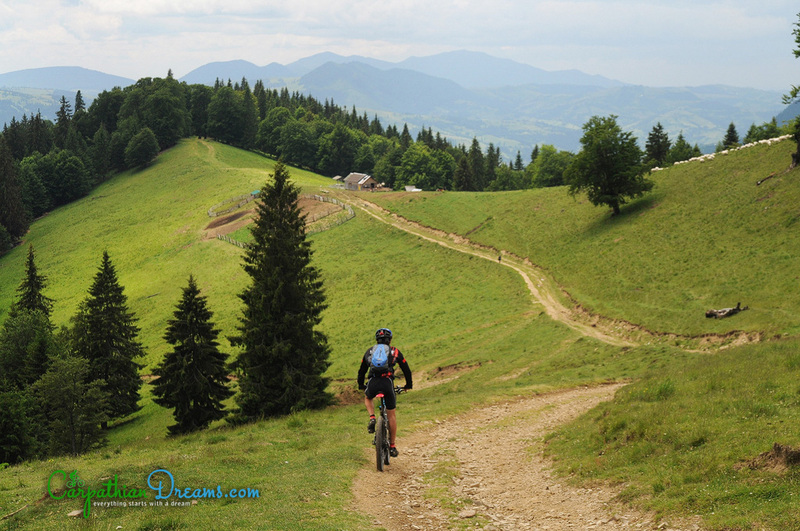 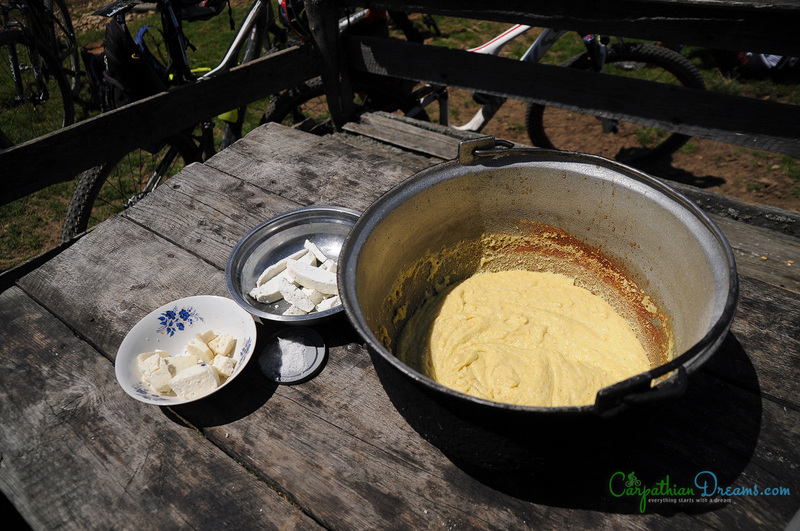 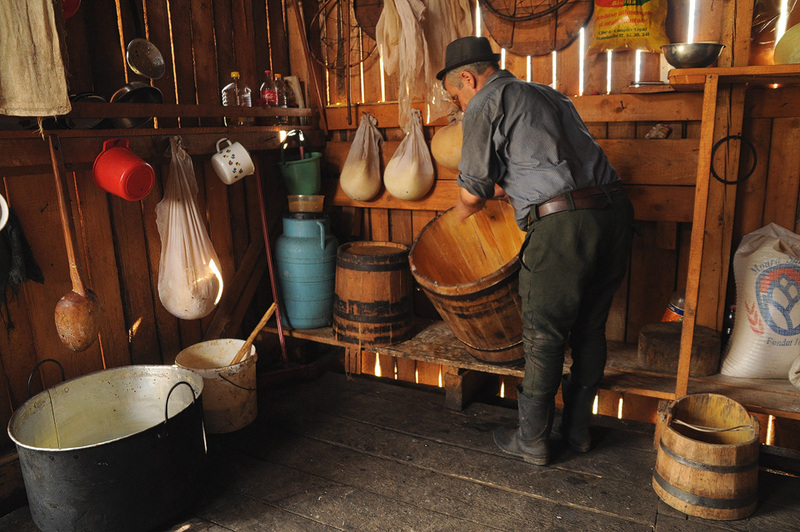 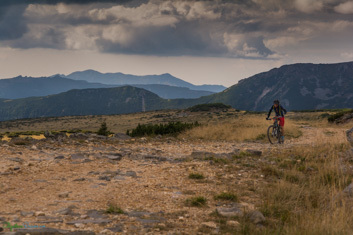 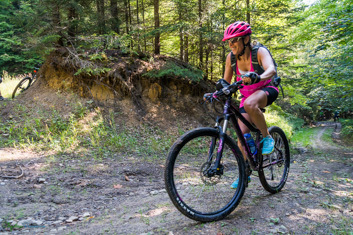 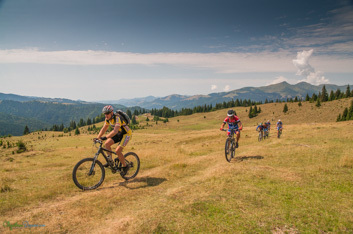 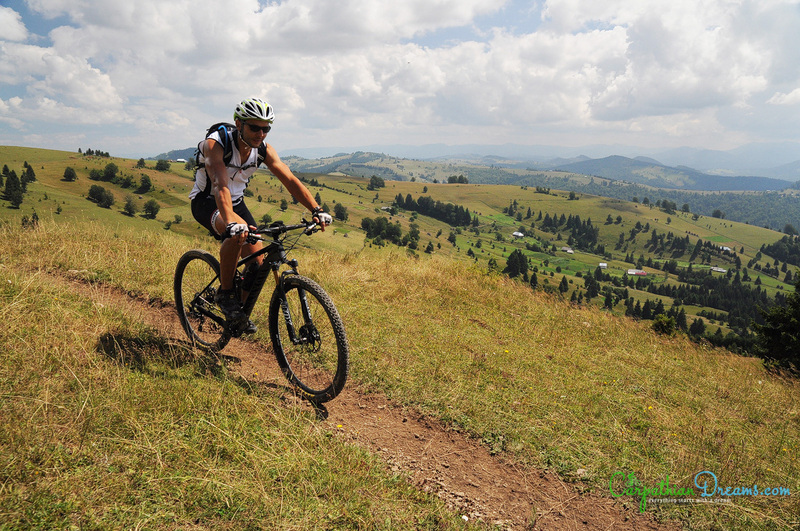 Explore the beauty of the Romanian country side and the tranquility of the Carpathian forests in this 5 day mountain biking training tour, dedicated to the enthusiast riders with an intermediate to advanced level that are willing to push their limits. 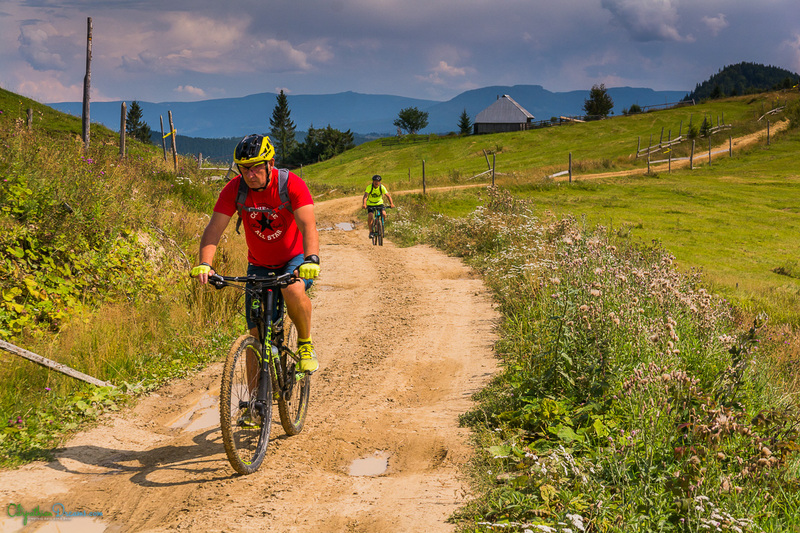 During the 5 activity-packed days, you will cycle with your group to stunning areas of natural beauty, including national parks, mountain climbs, picturesque villages, and wild forests, before ending your last cycle day with a refreshing swim in the Colibitza lake.